Amazon Echo Dot 2018 Review - The Much Needed Upgrade! Home FEATURED Amazon Echo Dot 2018 Review – The Much Needed Upgrade! 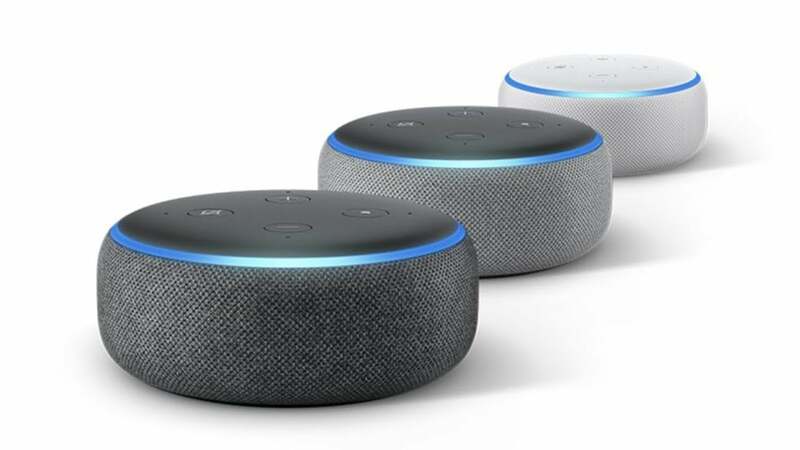 Amazon recently introduced the new generation of Echo devices and I got an Echo Dot for myself after I was convinced by the fact that based on the feedback from existing Echo users, Amazon has made changes in design and some improvements have been made. But, is the new Amazon Echo Dot 2018 as good as Google Home Mini? Is it a worthy upgrade or should you spend a bit on this? Let’s find out in our detailed review of the Amazon Echo Dot 2018. The new Echo Dot comes with a completely new kind of design that makes it match well with any kind of home decor, ditching the plasticky glossy look and feel. The new Echo Dot now has a design that has plastic and fabric as a base, which goes very well in my opinion with any kind of home decor. The fabric runs around the device, which makes it look great while making it more comfortable to hold and also, it is now less likely to slip out of your hand. Overall, the new design seems like a much-needed refresh and I guess, it’s not just me, but many other users will like the new design. The top is made out of plastic where there are the buttons for various tasks like adjusting the volume and mute or invoke Alexa. Around the top edge, there is a LED ring that lights up in Blue whenever you call out Alexa. And also, the colour of the lights change depending upon function – While adjusting the volume it turns into green, and when the speaker is set to mute it turns into red. Also, a teal colour indicates the direction from which the Echo Dot is listening to audio. There are four far-field mics placed around the top of the speaker, and that’s how Echo Dot can listen to user clearly from all directions. There are auxiliary ports allowing easy connection between devices, the bottom of the speaker is pretty smooth with a rubbery texture that makes it grip onto most surfaces. Overall, the new Echo Dot looks quite minimal and good, also it feels lightweight while being premium at the same time. Amazon has improved the Echo Dot 2018, after accepting feedbacks from the existing users and has made major improvements in the audio department. The new Echo Dot has a 1.6-inch tweeter inside, which counts for the major improvement in audio quality. 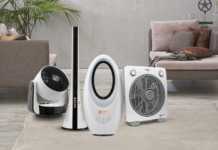 This large speaker provides a richer sound quality for sure. However, it is not close to any home entertainment system, but given that it works as a speaker as well as helps you to manage your smart home, it is quite good. However, if you need the power of Alexa, and excellent audio quality, you might need to go for Alexa powered speakers from other brands. But, keep in mind that those speakers will be priced way higher and will just come with better audio quality. Now, you can connect multiple Echo speakers in stereo configuration to get a better richer stereo output, which is great for many. Also, we heard some kind of news that Amazon may introduce a range of woofers to pair with Echo devices to make them a truly 1.1 or 2.1 speaker system. 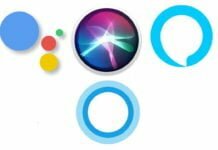 In this department, there isn’t much evident change, as these are mostly powered by the software and Amazon can always push updates to Echo devices. Just like the old ones, the Echo Dot still lets you control your smart home, play music, get information and much more. As of now, there are over 15000 skills that users will find highly helpful and entertaining at the same time, and Alexa knows when you need to get things done in a snap and when you need to relax. I quite enjoyed controlling smart home appliances and switches, setting alarms, and do many more things. Overall, the experience has been good and with new skills getting added to it, I can easily expect that it will get better over time. The Echo Dot is designed for those who want to step into a smart home experience, without spending a fortune on it. It is priced reasonably, has a few essential features, it doubles up as a speaker and can make you do much more, without hassle. Though it is never close to a mainstream speaker in terms of audio, the audio quality has drastically improved and for those who want to step onto the Alexa bandwagon, I would suggest the Echo Dot easily without a second thought, because of the affordability, compact and beautiful design and mobility. 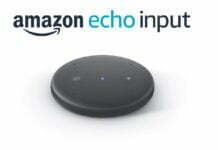 However, for a few more features like built-in Zigbee hub for easier home automation, you may like to go with the Echo Plus. 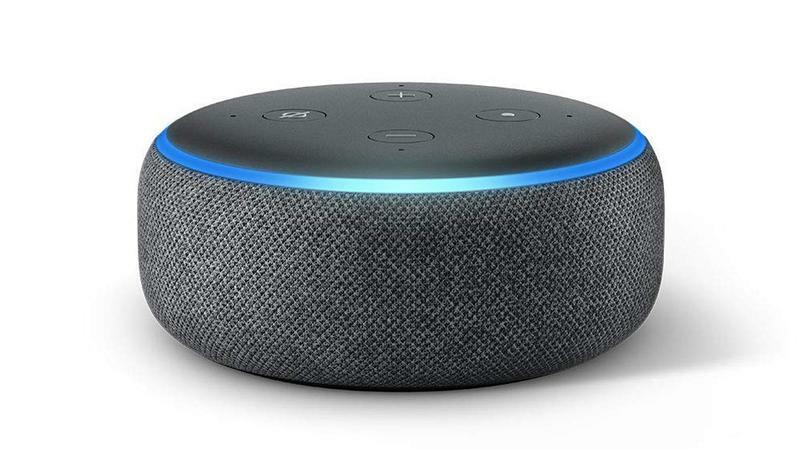 As of now, the new Echo Dot sells for Rs. 4,499 on Amazon India and I’m pretty sure that during the sales, you can either get it for a lower price or get cashback which you can use later, so the new Echo Dot gets a big thumbs up from me. Editor at iGadgetsworld, contributes to many blogs, an engineering graduate. Mostly interested in custom ROMs, apps and everything related to Android. Mostly not available via instant messaging, but still, if you just like to say a "hi" follow the social icons below.